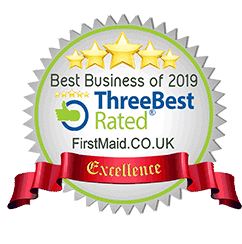 Looking for reliable cleaners in the Manchester area? You’ve come to the right place. 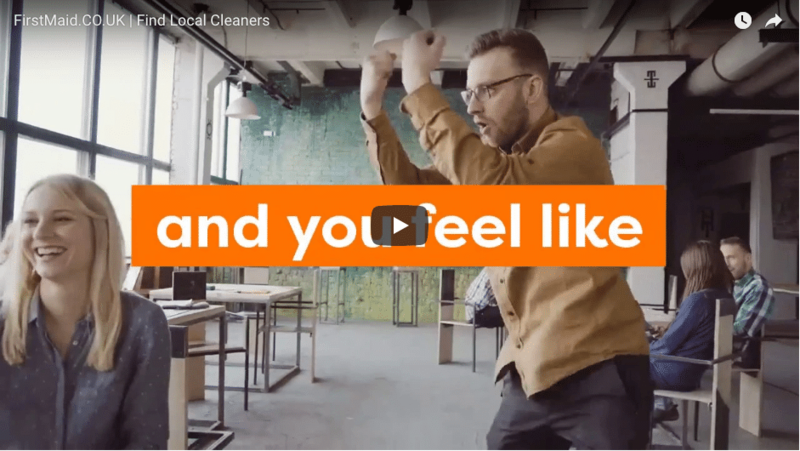 We have an established reputation for residential Cleaners in all Greater Manchester postcode areas. We have a very clear and open pricing structure and all our cleaners’ rates can be seen on our web site. Materials and equipment are included in price and provided by your cleaners as standard. 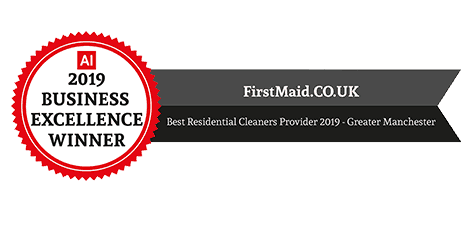 We believe that by booking your cleaners in Manchester and surroundings through firstmaid.co.uk you will receive great service at a sensible and affordable price.